Contenta Video Browser will help you re-discover your digital video collection. Try it now and see for yourself! 2. Very fast. Optimized for multi-core processors and use native code when performance matters. 8. Totally risk free. Evaluate it during 30 days. Free. 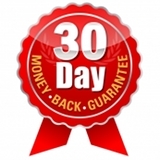 The free trial is limited to 30 days. There are no other limitations. 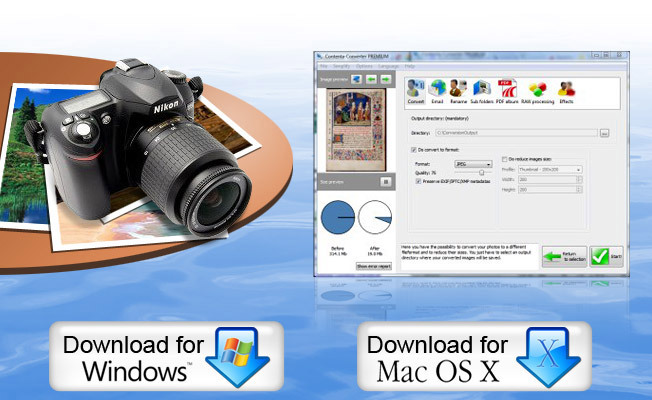 You can fully evaluate the software before purchasing. After payment, the time limitation is removed.